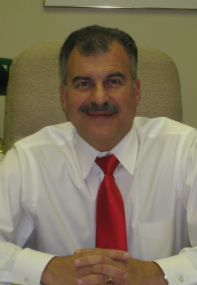 Buying and Selling Businesses - George J. Kokorelis, P.C. Advising on the structure of the transaction. Advising sellers on legal strategies to address issues raised during the due diligence process. Drafting, reviewing and negotiating the extensive documentation involved in a business transaction.